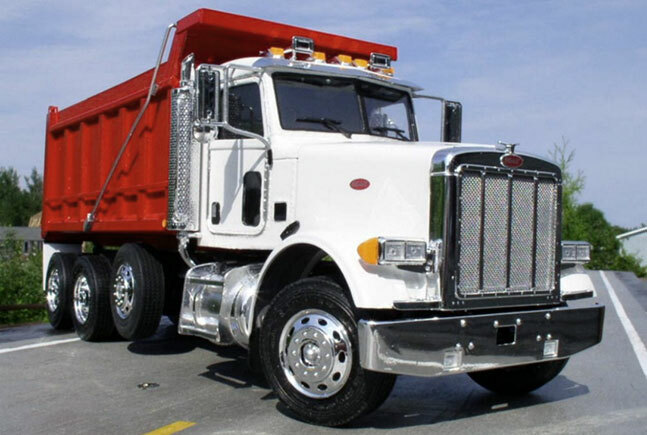 Upstate Companies has a large fleet of on-road dump trucks that can be used to haul anything from fill dirt and rock, to ash. The fleet is comprised of 50+ Triaxle Dump Trucks, 20+ Road Tractors, 15 Flowboy Trailers, 5 Lowboy Trailers, and over 30 Pickup and Support Trucks. We also operate a full-service, 10,000 sq. ft. Heavy Truck Repair Facility, which ensures each truck is kept in good working condition and there is minimal downtime during repairs.